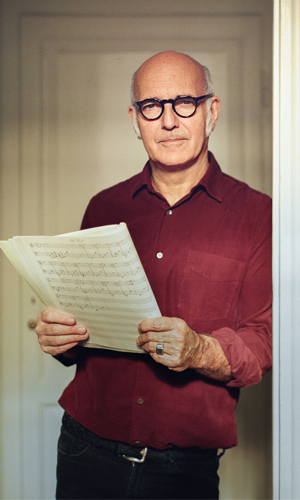 His phenomenal CD sales and ability to sell out major concert halls worldwide are confirmation that Einaudi is one of classical music’s success stories of recent years. After studying at the Conservatory in Milan, and subsequently with Berio, he spent several years composing in traditional forms. In the mid-1980s he began to search for a more personal expression in a series of works for dance and multimedia, and later for piano. His music is ambient, meditative and often introspective, drawing on minimalism, world music and contemporary pop. He has made a significant impact in the film world, with four international awards to his name.